Sicasal returned to cycling as a sponsor of Junior Team of the Sporting Clube Escolar Bombarralense in 2015 season. 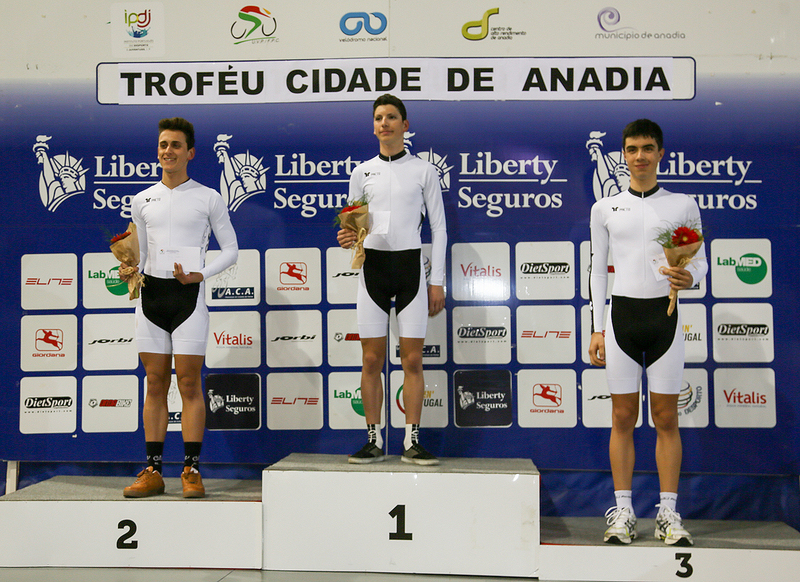 The team held the first official practice of the year on January 10 with the participation of four elements in Troféu Cidade da Anadia, a track competition that was included in the athlete’s preparation. Bombarralense has been very successful, occupying the three podium positions in the Individual Pursuit Challenge, 2nd place in the Speed Test by teams and the 3rd and 4th place in the Test 1 km speed. 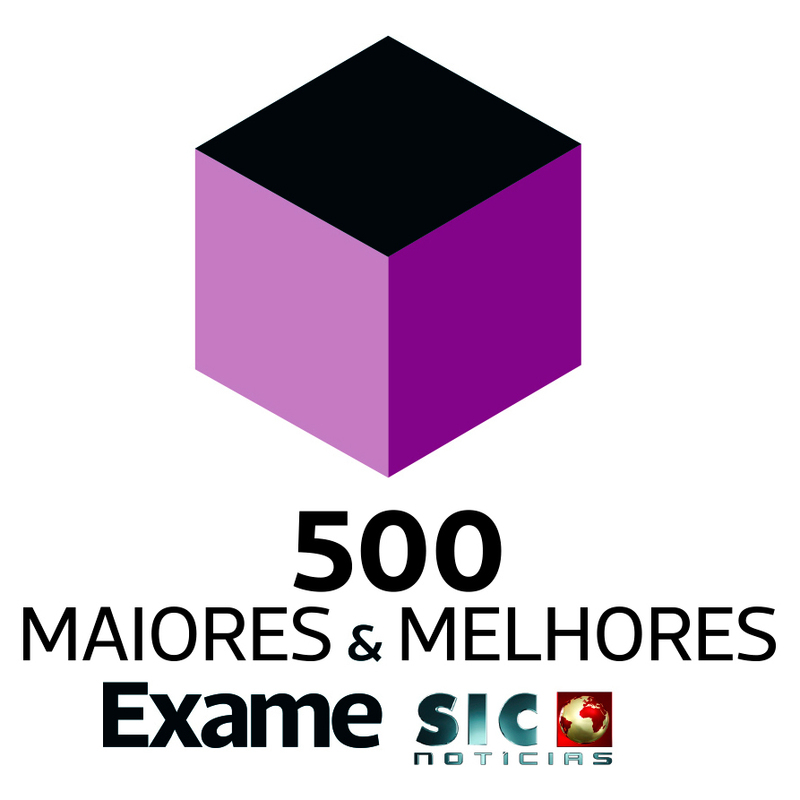 Sicasal has been distinguished as the ‘Best Company in the Agroindustry Sector’, among a final ranking of fifty companies, a prize awarded by Exame magazine within the scope of another edition of ‘The Top 500 Biggest and Best Companies’. The award was presented by Francisco Balsemão, president of the Impresa Group, at a ceremony held on November 17 at the Hotel Ritz in Lisbon. This recognition comes three years after a fire destroyed 50% of the plant and at a time when the company recorded a 25% increase in sales. In 2012, Sicasal finished the year with a turnover of 92 million euros, a figure that reached 115.5 million last year. The company is currently going through the third phase of its recovery plan following the tragic event that occurred in 2011, a process that has boosted its different business areas, including fresh products, which growth has been achieved by investing in high-tech equipment. 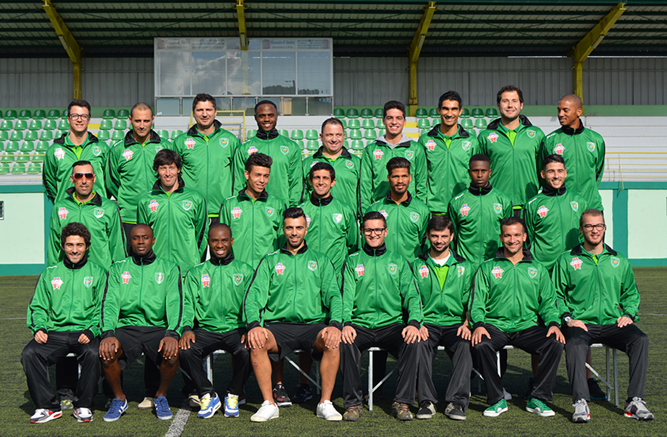 According to its policy of supporting sports activities, Sicasal is the official sponsor of the soccer team from Clube Desportivo de Vila Franca do Rosário, which competes in 1ª Divisão de Honra da Associação de Futebol de Lisboa. This is another way to encourage the continuity of local institutions and promote a healthy and sporty lifestyle. 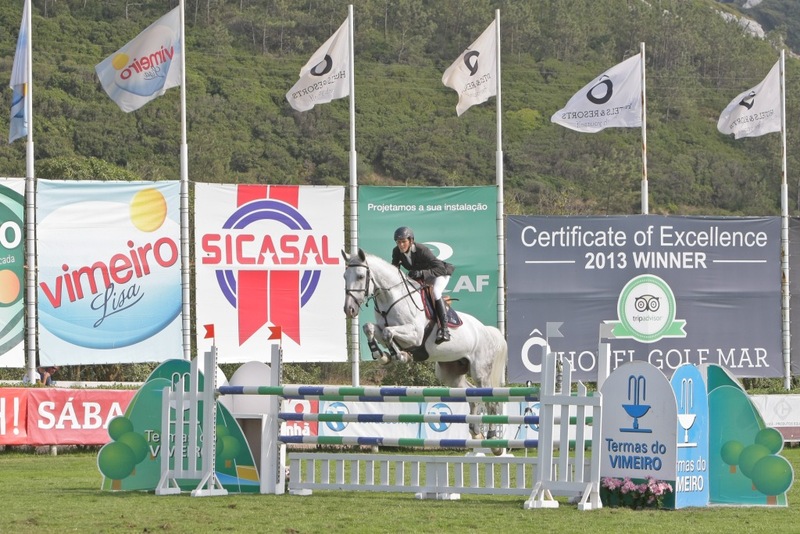 Sicasal associates once again with the 33 Vimeiro National Jumping Contest taking place between the 4 and the 7 September at the Golf Arena of the Golf Mar Hotel, Vimeiro. Following the support Sicasal has been giving for a number of years to this event, which had its international edition in last July, the contest organization has assigned the name of this company to this edition’s Grand Prize. Sicasal supports the XXVI edition of Fexpomalveira that will take place in the Parish Forest under the theme “Mafra, our County” as a main sponsor of the event. The program that extends through to the 17 August includes performers like José Cid and Toy. Several activities have further been programmed, such as organized walks, guided horseback rides and display stands from the agriculture and animal husbandry sectors, from industry, trade and crafts. 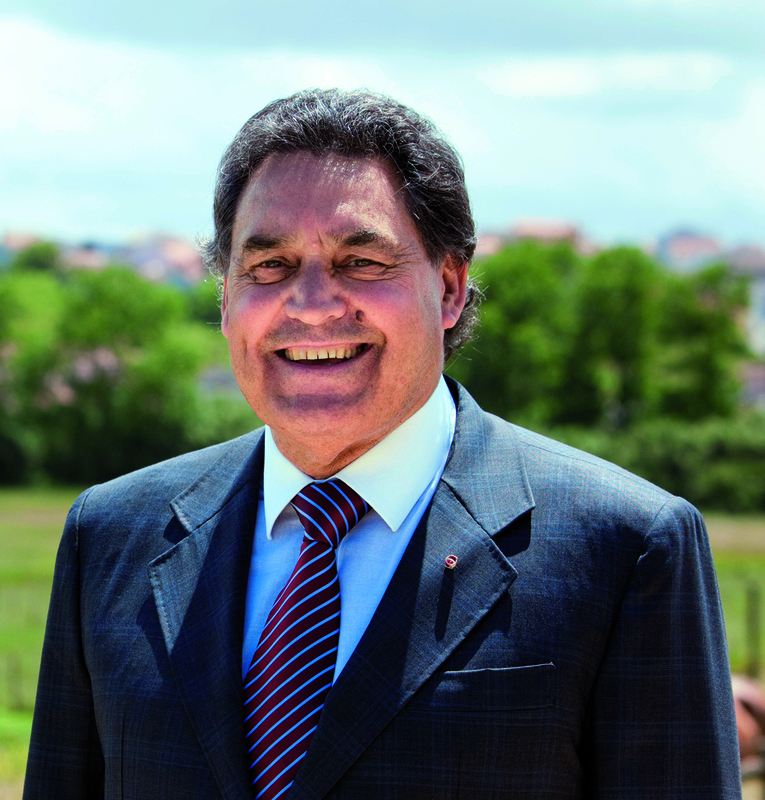 Fexpomalveira will culminate with a live transmission on the TVI channel’s TV program “Somos Portugal” on Sunday the 17.